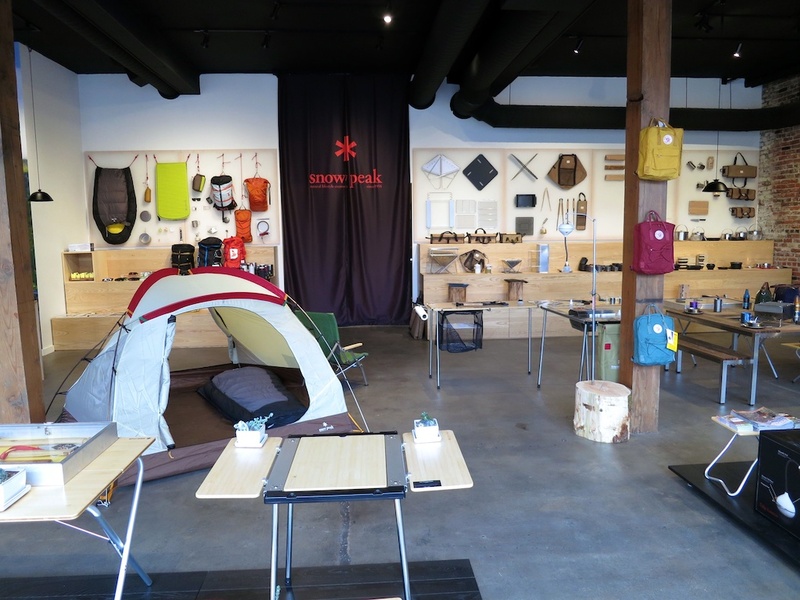 Elevate Your Camping Kit | Snow Peak Portland | A Continuous Lean. There are few things that make me long for summer camping trips and weekends of trout fishing like my Snow Peak Hozuki Lantern. Its ingenious and elegant design immediately brings to mind the soft internal glow of a dome tent, slugging down tumblers of rye around the campfire with friends and reading late into the night tucked into my little camper van. It’s a product that actually inspires me to plan a trip simply because I get such a kick out of using this smart little piece of gear. This connection falls directly in line with Snow Peak’s brand promise as the â€œnatural lifestyle creator.â€ Their tools and gear truly inspire a life lived in ease and harmony with the outdoors. 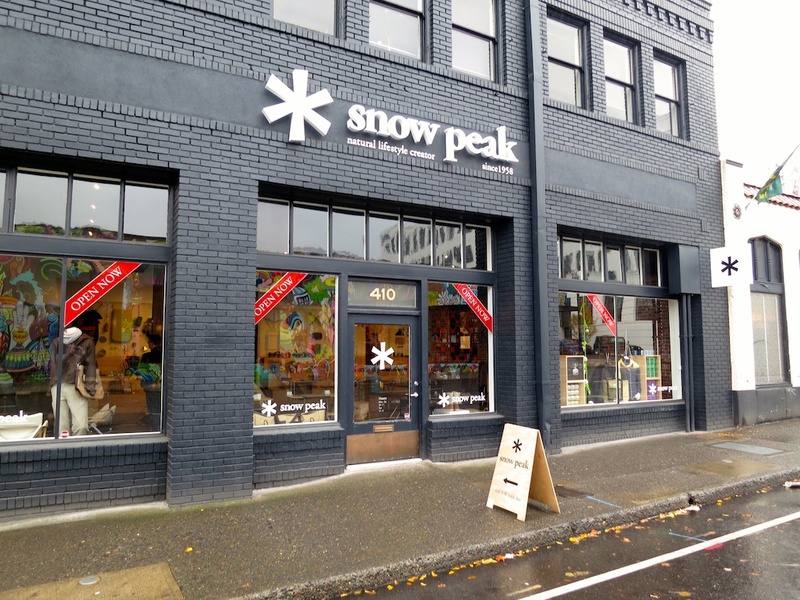 Founded in Japan, Snow Peak has been around since 1958. Over the decades they’ve built a global fan base that is deservedly loyal and dedicated – outdoor enthusiasts who want to buy a piece of gear once and use it for a lifetime. 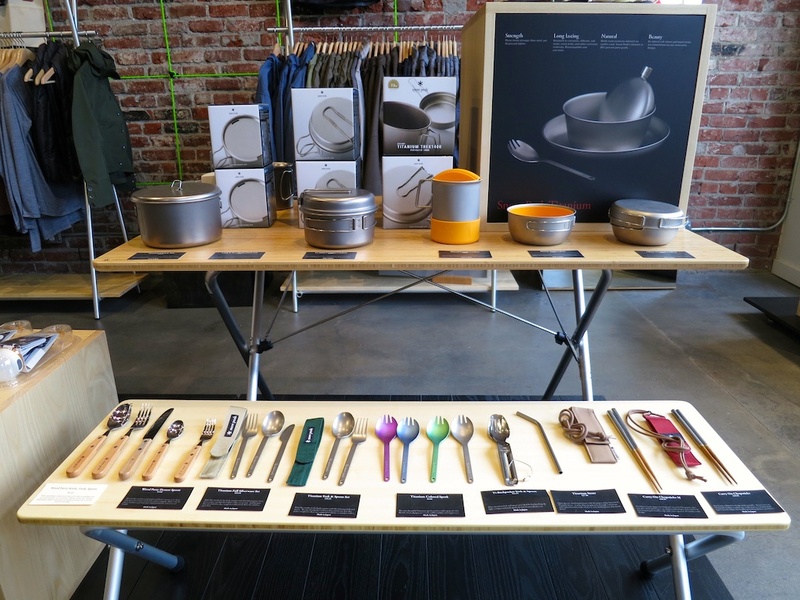 As they’ve grown, their product is now widely distributed through bigger vendors like REI, but there is nothing like getting a hands-on look at their entire line at their only North American retail store in Portland, Oregon. 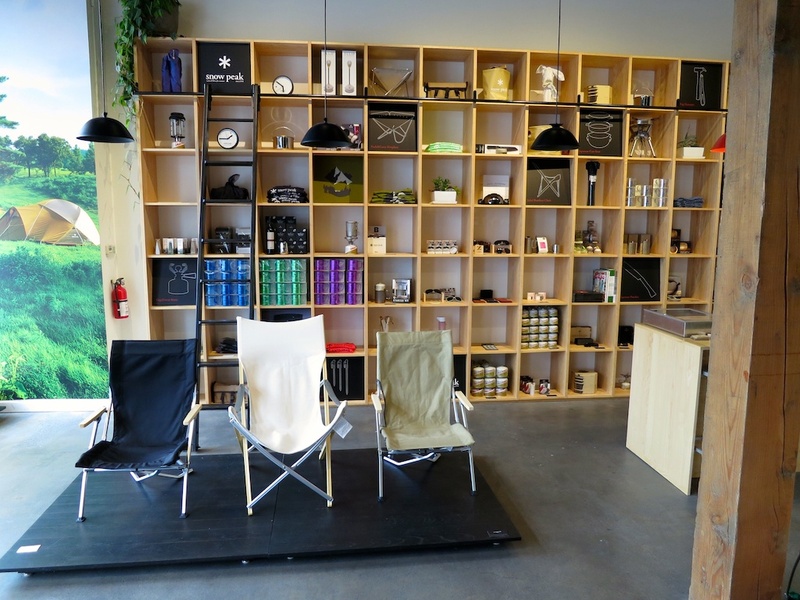 While they stock select items from other complimentary brands like Nau, Aether, FjÃ¤llrÃ¤ven and Sorel, the real draw is getting to test and touch all of their timeless gear in one space. 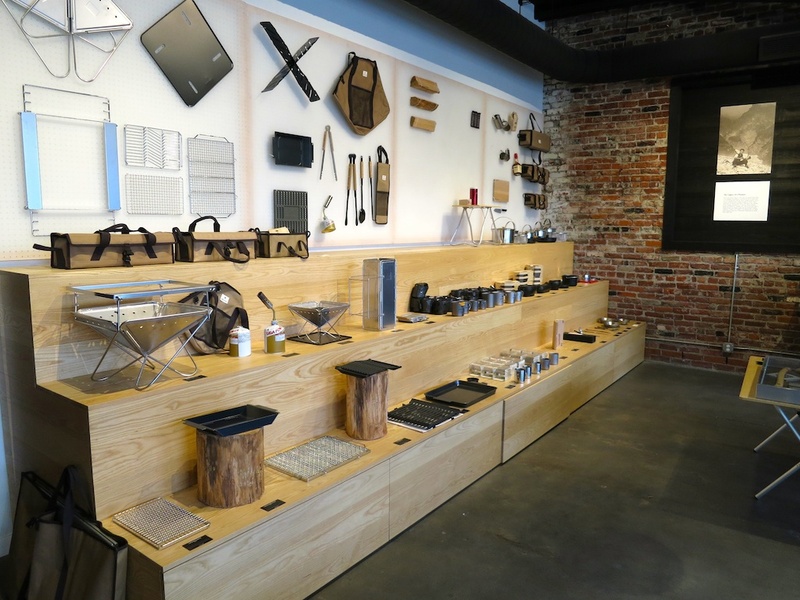 The overall feel of the shop stays true to their Japanese roots with lots of openness and minimal fixtures. The products are the true heroes here. Shoppers can explore the tools and gear themselves or the friendly staff will take a piece through its paces, showing all of its subtle design features. The Hozuki Lantern, for example, has an LED with three brightness function and a candle mode that resembles a flickering flame. It can be hung, used facing up or down and can be powered with a mini USB cable. So much brilliance in one camping light. The Chopping Board Set is another favorite – an all-purpose kitchen knife is stored in a small hinged cutting board that folds and latches together. A simple, packable solution for the camp kitchen. This place looks lovely. It seems like all good stuff either happens in Portland or Denver, those two places crop up a heck of a lot. Their stuff gets pricey fast but some of those items are so well designed it’s totally worth it. My Snow Peak titanium spork was perhaps the best purchase of my life. That may sound absurd or hyperbolic, but it has traveled around the world, thru-hiked the Appalachian Trail, and bicycled across the country with me. It still rides to work with me on a daily basis. I have no other piece of equipment that can boast half those claims.